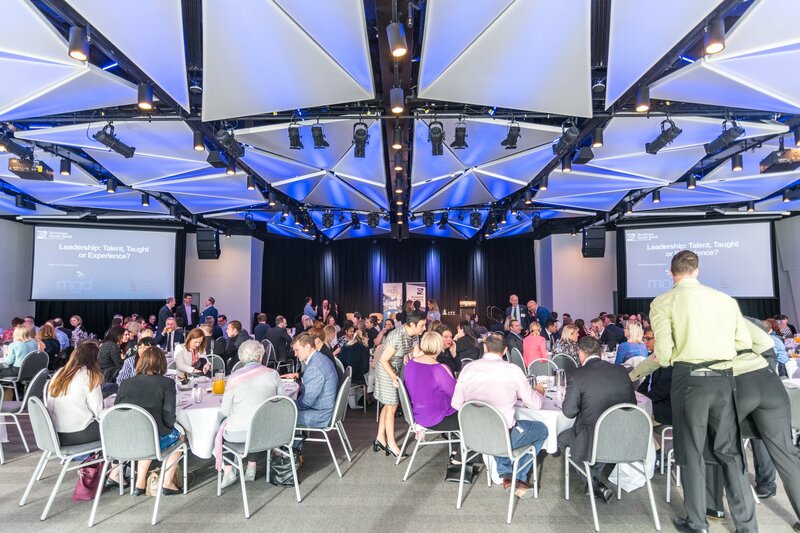 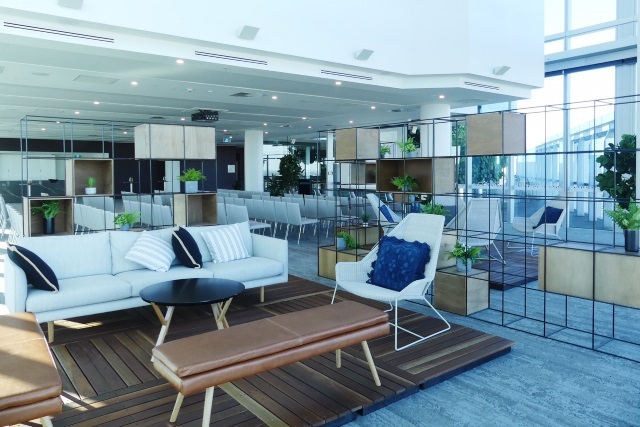 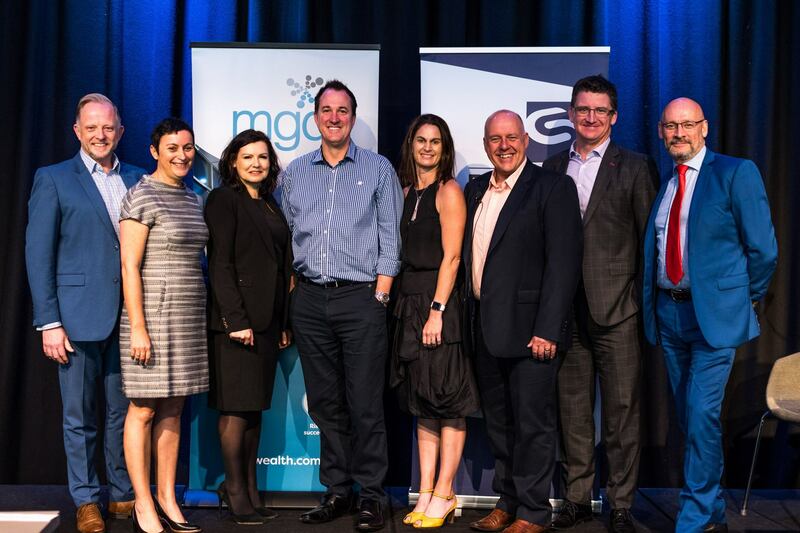 The successful and thought-provoking event was attended by 200 of Brisbane’s current and future leaders – it was a full house! 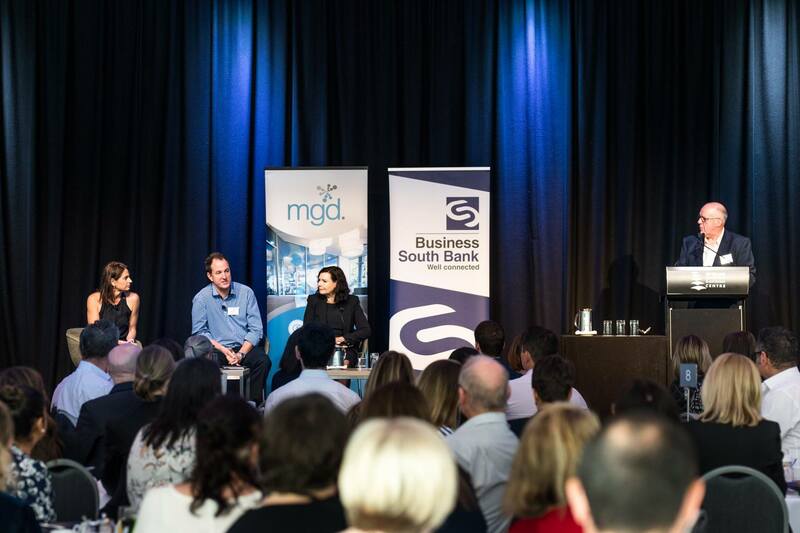 MGD was major sponsor of the event and our CEO John Barton gave the vote of thanks at the conclusion of the event. 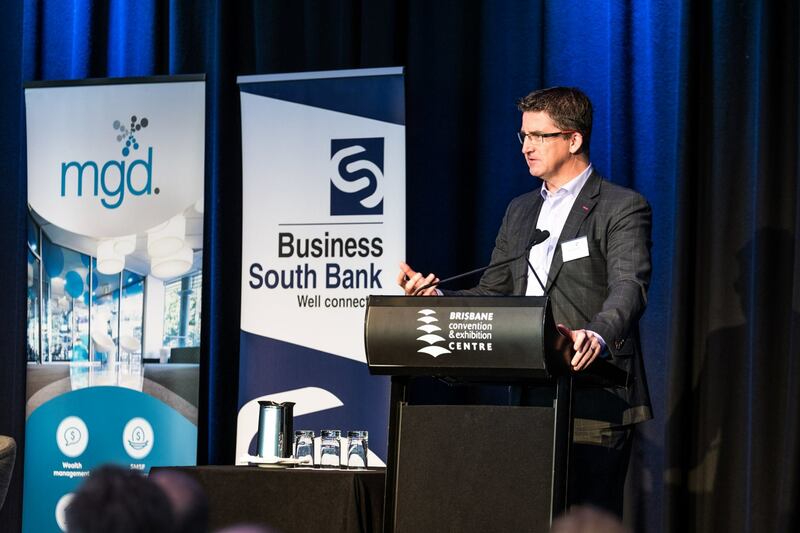 Some photos from the event can be found below (courtesy of Business South Bank and Harrison Hertrick).